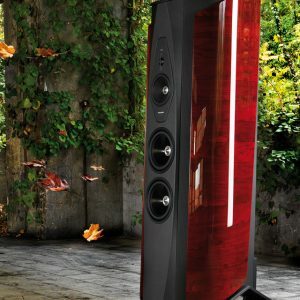 Beautiful wood-cabinet Italian-made speakers whose analogous look and sound to a symphony harmoniously match their name, Sonus Faber, which means “handcrafted sound.” No other manufacturer goes to such lengths to fuse Old World handcrafted virtues with high technology, to produce the most musical designs ever. 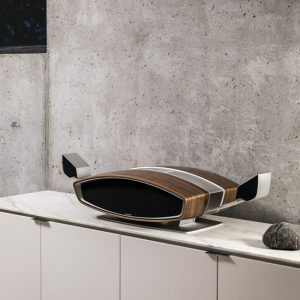 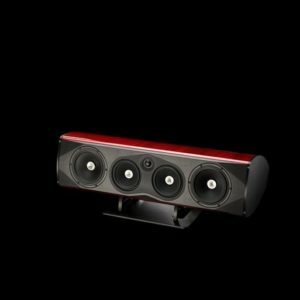 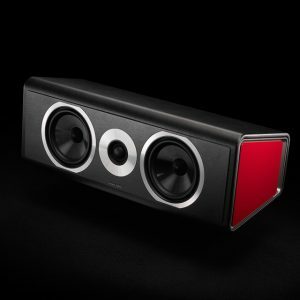 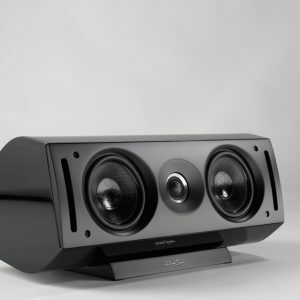 This unique design philosophy yields speakers with startling dynamics and complete bass performance. 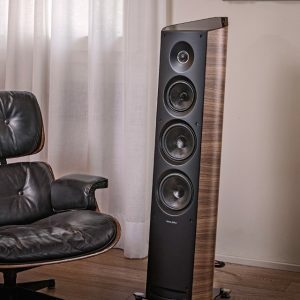 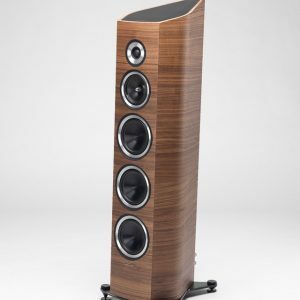 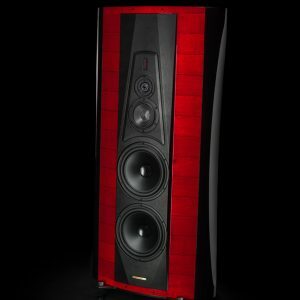 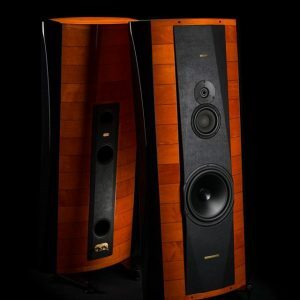 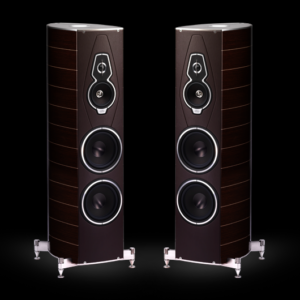 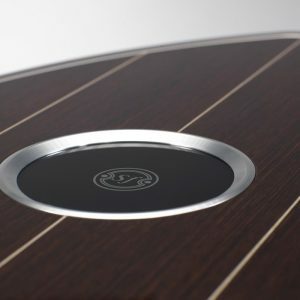 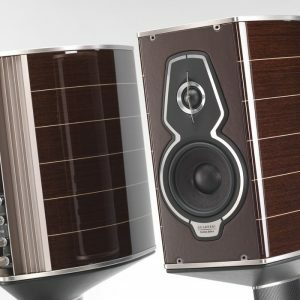 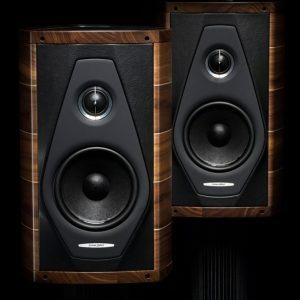 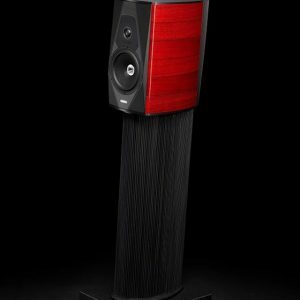 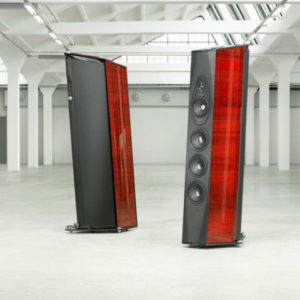 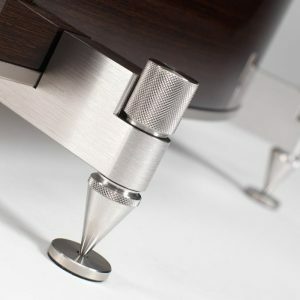 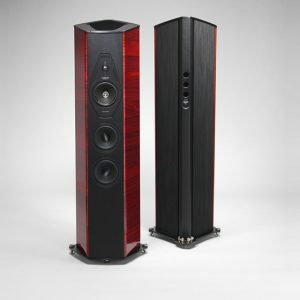 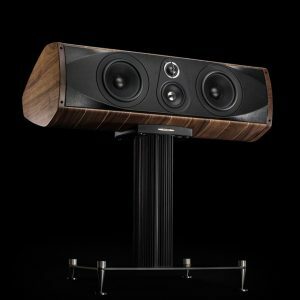 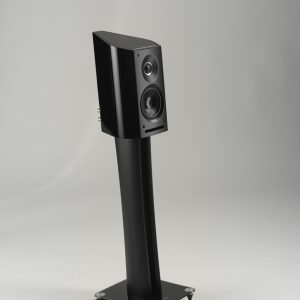 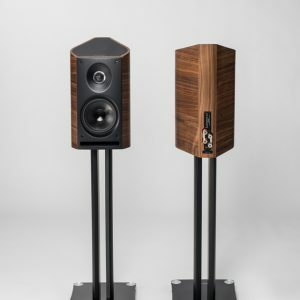 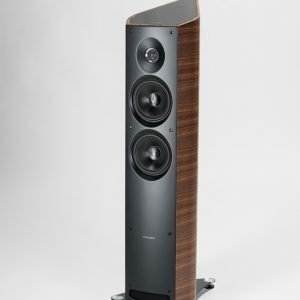 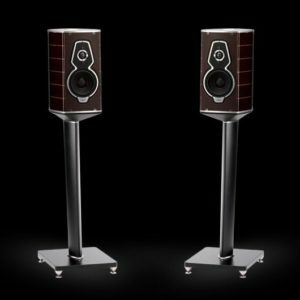 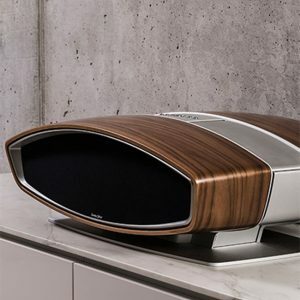 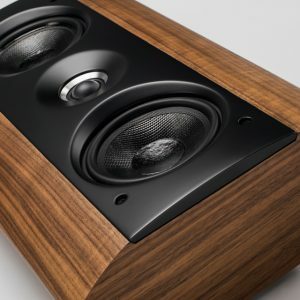 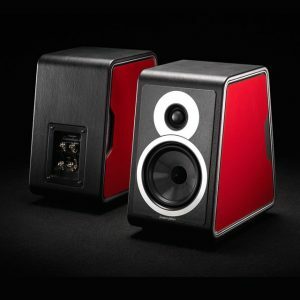 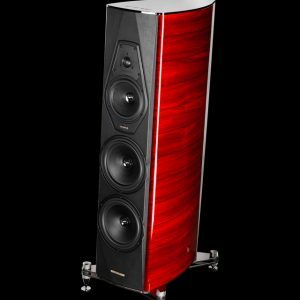 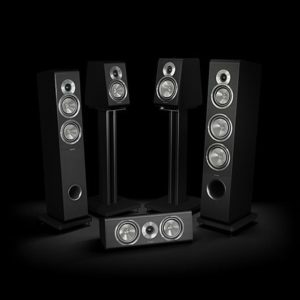 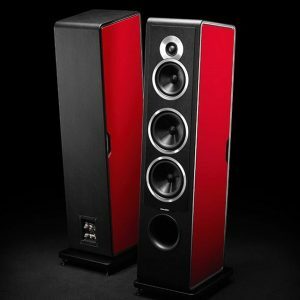 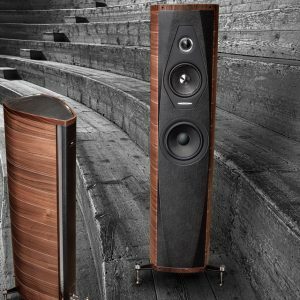 From modest beginnings, Sonus Faber has grown to become arguably, the most dominant design idiom in audio today. 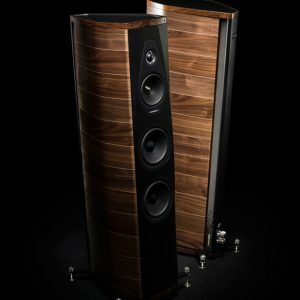 The discerning owner will have something of beauty that will bring lasting enjoyment for years to come.